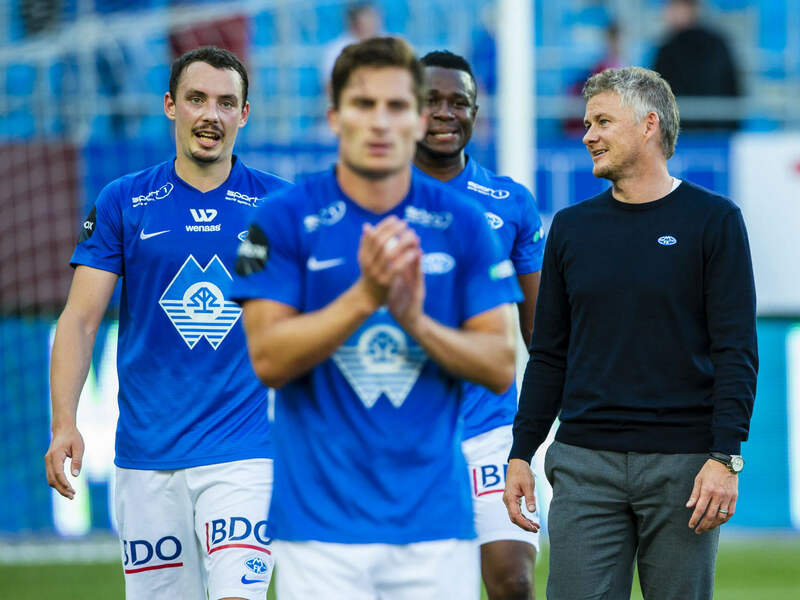 Ole Gunnar Solskjaer’s Molde FK chose TicketCo as their new ticketing supplier a few months ago and the switch had an immediate impact on season tickets sales. “We are ahead of last years number at this early stage of our season, and the work load on the staff has never been easier,” says IT & Ticket Manager of Molde FK, Lars Outzen. He is more than pleased with the benefits the club is experiencing since choosing TicketCo as their ticketing supplier for the next six years. “I’ve been head of ticket sales in Molde FK for the past nine years, and I’ve never experienced a smoother season ticket sales process. Everything runs perfectly, and both the club and our supporters are super happy,“ says the ticketing manager. For the first time since Lars has worked at the club, he’s been able to focus on his ordinary work tasks at this time of year, instead of guiding and helping ticket buyers who require assistance due to a cumbersome ticketing system. “There are still a few customers dropping by our office, but not even close to the previous number. And those who do drop by are being serviced on the spot, quickly and easily. Everything runs faster, its simple to use, and our work days at the office are pure joy,” says Mr Outzen. Lars is pleased by how easy the TicketCo transition has happened. “The system is more or less self explanatory, and our learning process has run fluently. The feedback from our ticket buyers is also very positive. We find TicketCo’s structure highly logical and the system navigation, frictionless. We are really looking forward to next season when we’ll have TicketCo at all gates. We expect scanning and validations to run even smoother, helping us to become totally queue-less,” he adds. Molde FK Manager Ole Gunnar Solskjaer is sharing the IT & Ticket Manager’s enthusiasm regarding the great sales increase for next season. “There’s a huge difference between playing in front of packed or sparse stands. We need our supporters’ support, and as a manager I am happy to hear how well the season tickets sale is running. Hopefully we’ll reach Lars’ ambition of a 15 percent increase compared to this season,” the legendary Manchester United striker states. When Molde FK signed up with TicketCo in September 2018 they became the sixth out of 16 Norwegian top league clubs to use TicketCo. In October the top league club Tromso IL decided to sign up as well, making TicketCo the dominant provider with an overall of 15 out of 32 clubs as clients in the first two tiers in Norway. Lars Outzen is not surprised by TicketCo’s success. “I’ve been working with ticket sales for close to a decade now, and I’ve dealt with several solutions. TicketCo is by far the easiest system to use both for the clubs and the ticket buyers. As a club we can never take our supporters for granted. We need to offer them easy access to tickets and a smooth customer journey. TicketCo is strong on these qualities, and I’m wishing them the best of luck in both Sweden, Poland and the UK,” he states.